North Myrtle Beach is jam-packed full of fun and exciting outdoor adventures to enjoy year-round. 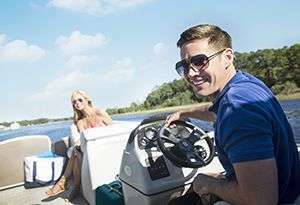 Whether you’re looking for things to do out on the water or prefer to spend your time inland, there are plenty of outdoor activities and attractions for beachgoers of all ages to enjoy. 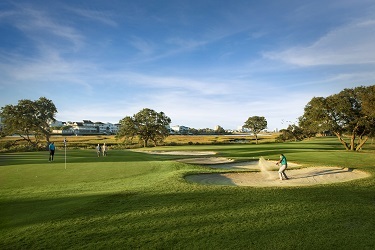 Fun in the sun at North Myrtle Beach means more than just playing in the sand! Unleash your wild side with adventures like ziplining and parasailing, and get your adrenaline flowing while taking in some of the best views of the beach. 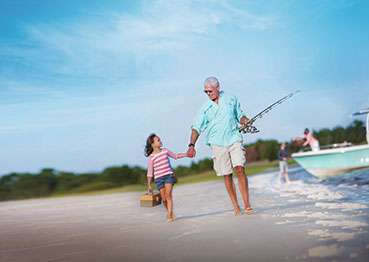 Or if you prefer something a little less exhilarating, a round of golf at one of our immaculate golf courses (or mini-golf for the kiddos), or a deep-sea fishing excursion may be just what the doctor ordered. 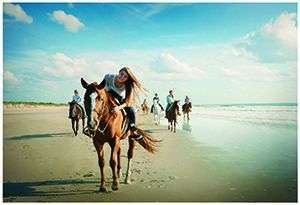 Horseback rides on the beach are also a perfect way to spend some time with your family, and offer an unexpected and scenic addition to a romantic day out. 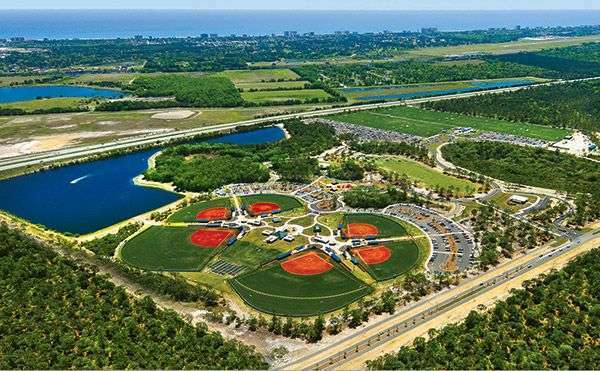 Whether you’re looking for activities for teens, kids, or adults, you’ll find the perfect way to explore the outdoors in North Myrtle Beach.